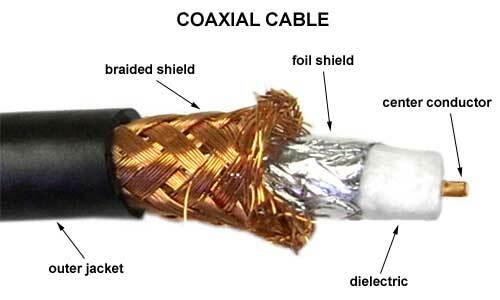 If you are going to connect audio equipment devices you will most likely run into the XLR male and female connectors at some point. Or maybe you need to repair a cable that is no longer working. This video is a good example of how to make the proper connections! It’s not difficult to do. 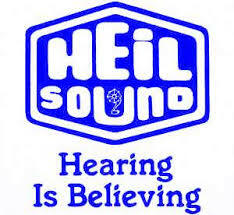 Heil Sound lets me hear the world! 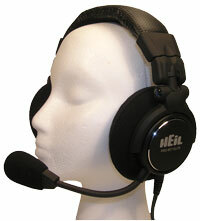 For those of us Hams with old ears, I highly recommend looking into Bob Heil’s solutions for professional quality headsets. 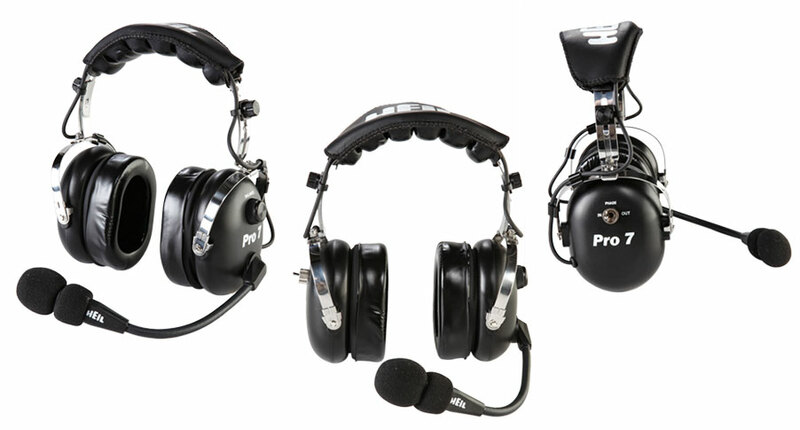 I have an older Heil headset I used many years ago but now am considering the model below for added quality as my hearing ability is considerably lower than it was… really thinking about either the Pro-Set or Pro-Set Elite model. Bob Heil is a legend in professional audio and worked with Joe Walsh, Peter Frampton (Bob invented Frampton’s “Talk Box”), Jeff Beck, Slash, Richie Sambora and The Who… so he KNOWS audio! Also, check out the video below that tells what the audio industry thinks about Bob Heil… and hear some of the great music he was responsible for. 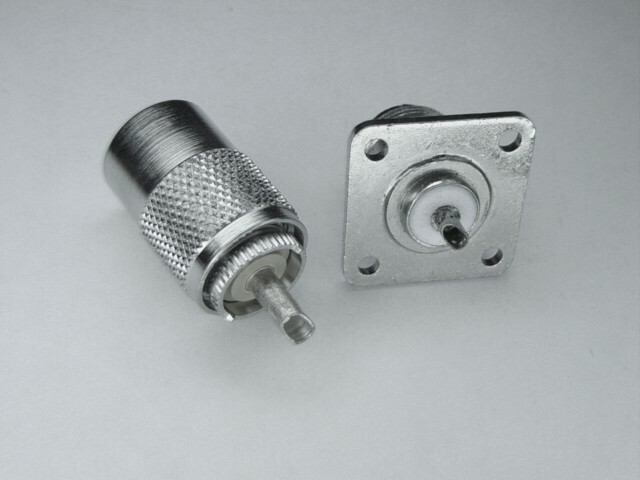 If you are looking for coax, antenna wire, connectors, rotor cable, insulators, rope or the tools to make antennas Davis RF Company is a place I like to use. Need to figure out what cables to use or what the pinout configuration should be? This is a nice resource for just that! This is the 12-Channel audio mixer I picked up at the 2014 Dayton Hamvention Flea Market for $50… and I love it! Do you need a DI (Direct Box) when mixing audio? This video will help explain how to create and audio mix with a mixing board. This video can be helpful when connecting gadgets to your audio mixer to route to the speakers. 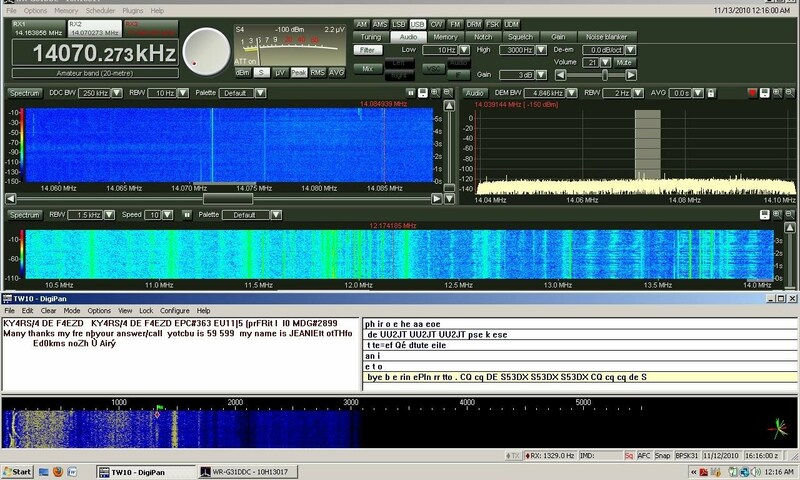 I picked up a small used 12 channel audio mixer at the 2014 Dayton Hamvention Flea Market for $50 and plan to route all sorts of audio from my radios and computer through my ham shack. 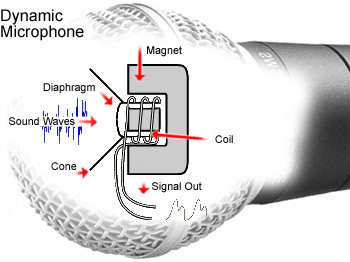 Here is a simple explanation of how an audio mixer can be used.